We see him growing up in a close family, with a loving mother who constantly balances between protecting him and giving him enough space. It was an approach that helped him make great achievements. 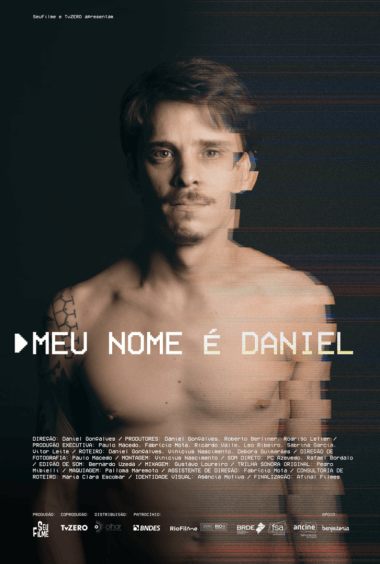 Finally, the filmmaker poses an interesting question: what story would he have been telling if he hadn’t been a white, heterosexual man from one of Rio de Janeiro’s richest neighborhoods?